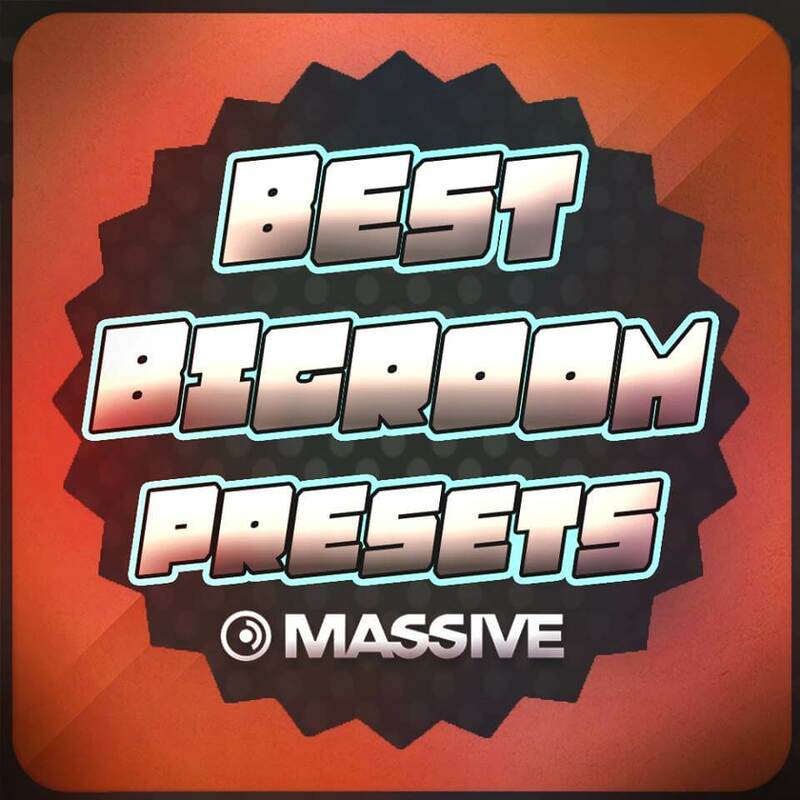 Introducing “Best Bigroom Presets” a very advanced preset pack with insanely high quality top notch sounds… this pack is definitely hands down the best EDM pack out right now for Massive! With 46 ultra premium presets that will get you sounding like the pros in a few seconds! With Leads, Bass, Plucks, Kick layer bass, and more this pack has amazing quality and is as good as it gets for being a NI Massive Pack. Thank you for checking out the product and have a great day!